Found 4 file extension associations related to OverDrive Media Console for iPhone and 1 file format developed specifically for use with OverDrive Media Console for iPhone. OverDrive gives you on-the-go access to eBooks and audiobooks from your public, school, or college library. 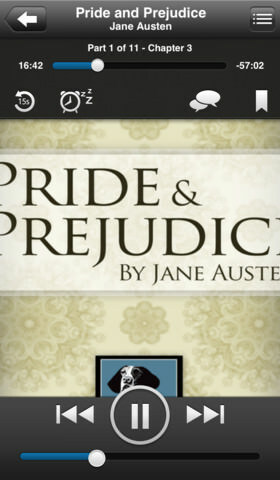 Borrow eBooks, audiobooks, and streaming video from your library using OverDrive on your iPad, iPhone, and iPod touch. More than 30,000 libraries worldwide offer titles from OverDrive, so download the app and find your next book today! If you need more information please contact the developers of OverDrive Media Console for iPhone (OverDrive Inc.), or check out their product website.